Christmas Hits for the Teen Player - Easy Piano Discounts Apply ! (Easy Piano Arrangements by Dan Coates) Arranged by Dan Coates. Songbook for voice and easy piano. 64 pages. 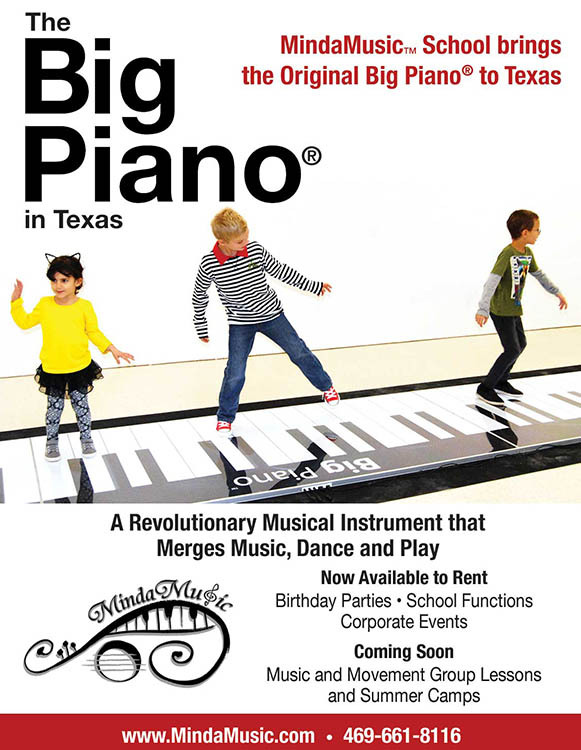 With easy piano notation, lyrics, chord names and fingerings. Christmas. Alfred is pleased to present Christmas Hits for the Teen Player. This book contains easy piano arrangements for some of the most famous Christmas songs. Titles include Believe, Frosty the Snowman, You're a Mean One, Mr. Grinch and more.